The ATALANTA Group, by adopting since its inception a very specific strategy and policy, has known a success and sustained growth, and has become one of the largest groups of the Maghreb region. Our Group is considered one of the few entities who bet on this approach, which made us proud. We are actually satisfied with the achieved results however; we aspire that our group will be a real catalyst for the development of a future Maghreb economic integration, the establishment of a combination of what has been created in the various countries, and the opening of the incoming track between local industries and citizens of this region. We are committed in our group to present highly professional work, associated to international standards. This choice has led us to reject the commercialisation of any product that doesn’t respond to the required specifications even if the profits are high. We count in our Group to contribute to the development of our region economy for a better future. We are now more engaged and determined to play a major and active role to achieve the objective which we claim. 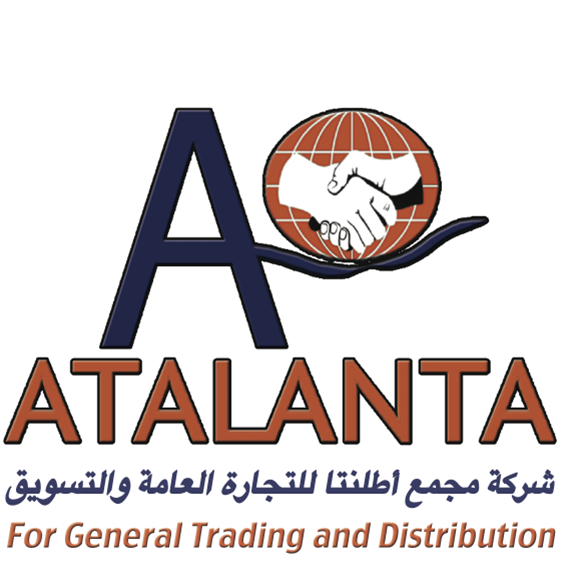 "ATALANTA" was founded in 1998 in sfax, the first industrial city of tunisia to be a leader in international trade in its areas of activities such as building materials,sanitary ware, home appliances and electrical products. is a company based in Sfax International Trade and created in 2007 by its Managing Director Mr Ben Ali Braiek. It has since ceased to promote the export of Tunisian products to become their platform to foreign markets. 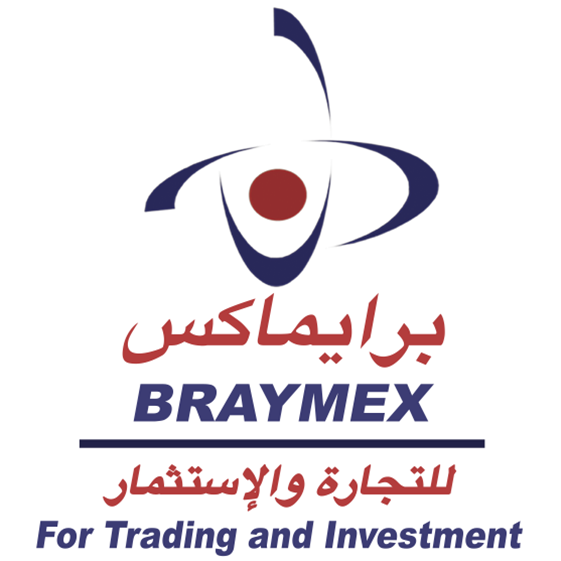 With its experience, has BRAYMEX master the business and requirements of its target markets "Algeria and Libya." 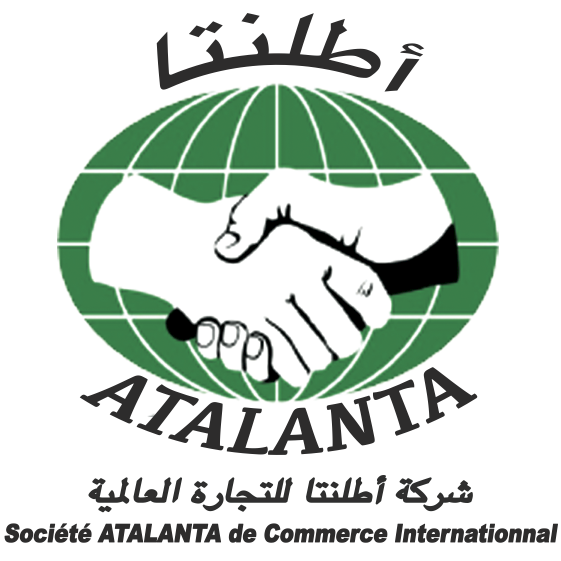 Atlanta was founded in 2007 in Sfax, the first industrial city of Tunisia, to be a leader in international trade in its areas of activities such as building materials, sanitary ware, home appliances and electrical product. C-Block D 5th floor Sfax-Tunisia.